Often when I travel, I'm always searching for the unique hidden gems and cool coffee shops. But why not do that for our own city? Calgary is always full of surprises and beautiful history - it's time to explore, pick up the camera and act as a tourist in our own city. So excited to announce this collaboration with my dear friend Cathy from For Two, Please who is an adventurous travel + food blogger from Calgary. We will be starting up a series Urban Explorer X YYC where we'll be hitting up the streets of all the different communities and spot out all the amazing places to be. 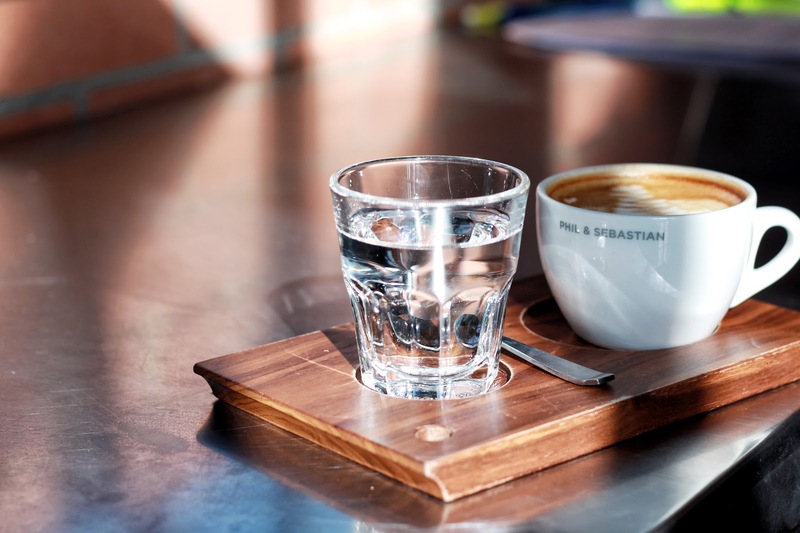 When it comes to coffee, Rosso is our top go-to spot to fuel our day. Needless to say, their coffee is of exceptional quality. What is equally impressive is the aesthetically pleasing decor. The semi-circular couch at the front is our favourite corner to soak up the sunshine and enjoy a drink or meal with friends. Ladies, if you’re looking for something trendy and exclusive - Adorn is the place to be. 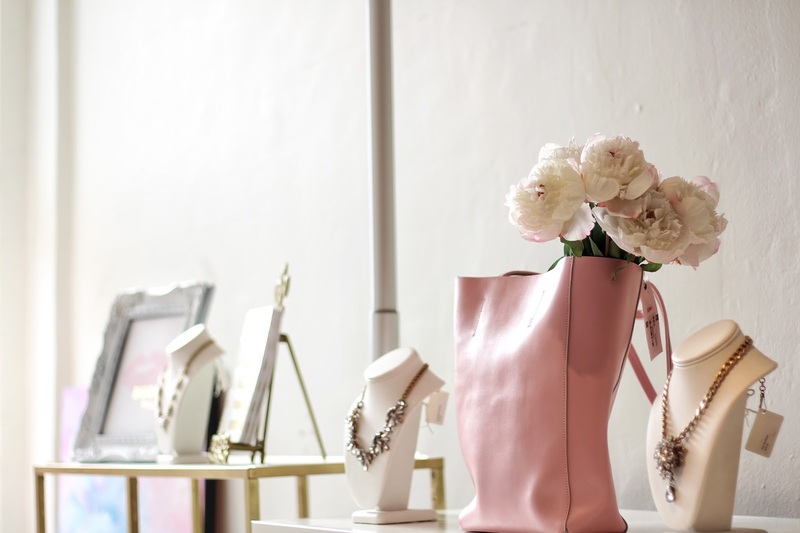 Located in the heart of inglewood, this fashion forward boutique is always striving to add the extra touch of statement. From beautiful tops, dresses + rompers to wedding essentials - Adorn will always have something pretty for you. 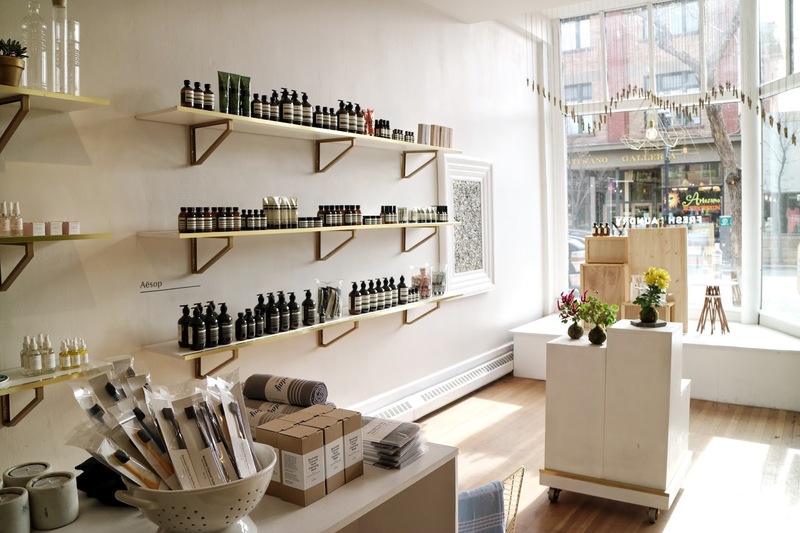 The rustic wooden shelves, vintage spice tins, scratches on the hardwood floors… nothing captures the history as well as Silk Road Spice Merchant does. 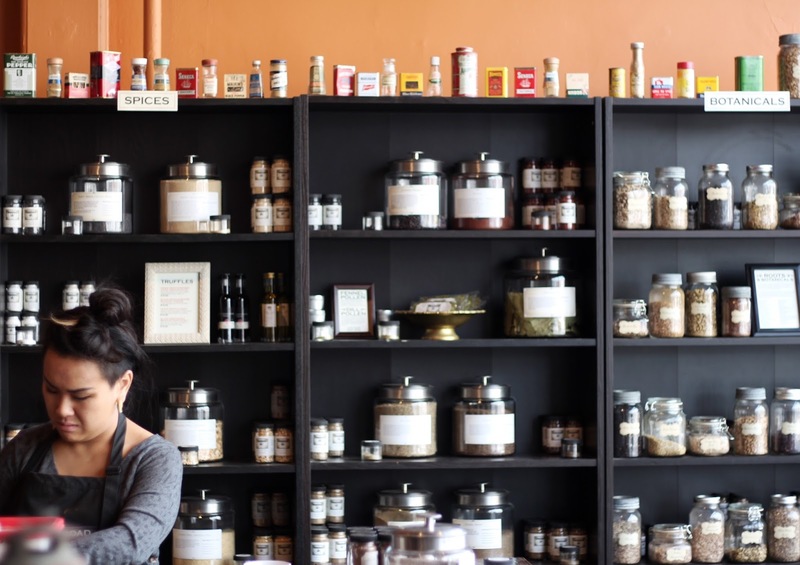 Housed in the historic Gresham Block, the Silk Road preserves past memories of the 1900s while presenting extensive selection of spices, herbs and chilies from around the world. You can find almost every kind of spice and herb imaginable - a true paradise for food lovers! This shop really has the perfect simple vibes for minimal enthusiasts. Fresh Laundry focuses on curating products that are not only aesthetically pleasing but also elements with organic compounds. They range from bath + body products to beautiful modern day decor. This will definitely be our first stop when it’s time to design our first home. Walking into Plant is like stepping into a magical fairyland. 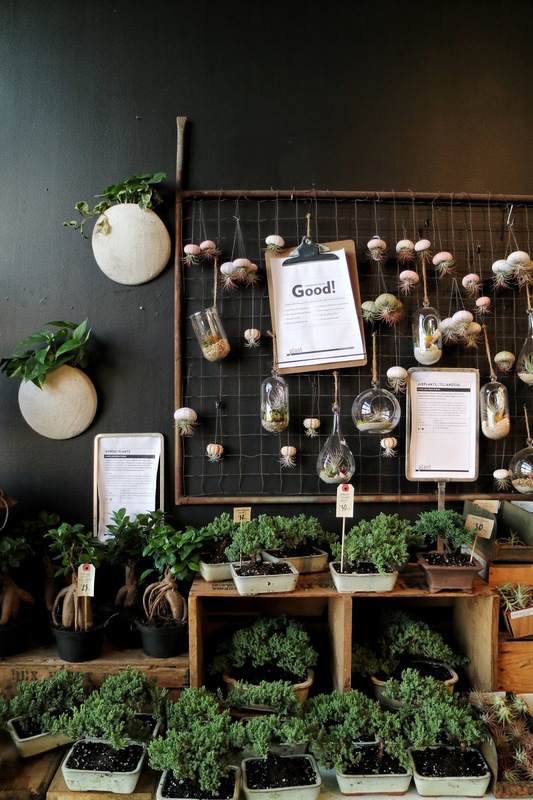 Being surrounded by beautifully designed glass terrariums, cute little succulents and cacti, and exotic tropical plants will instantly put you in a calm, meditative state of mind. It is easy to get lost once you set foot in there, and forget time altogether! Thank you for following us along this adventure, next stop East Village!